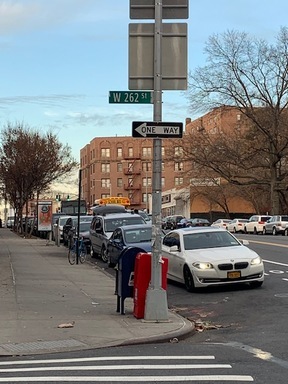 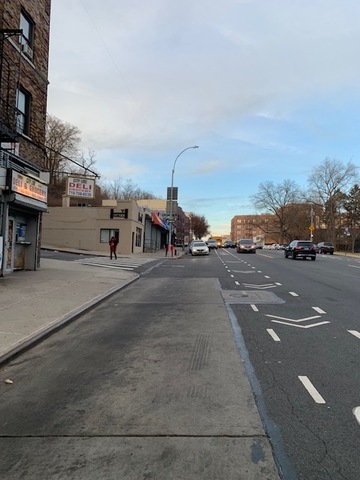 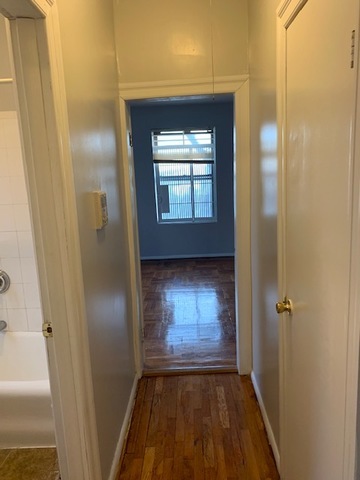 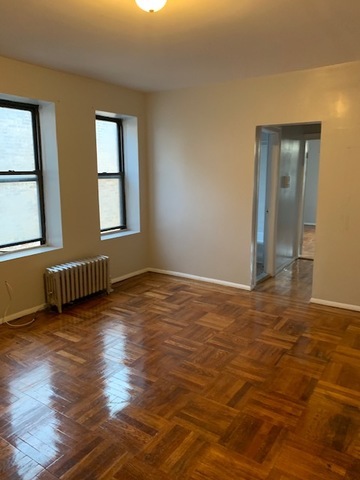 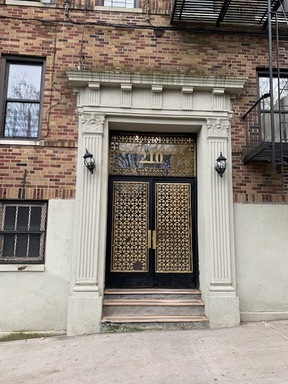 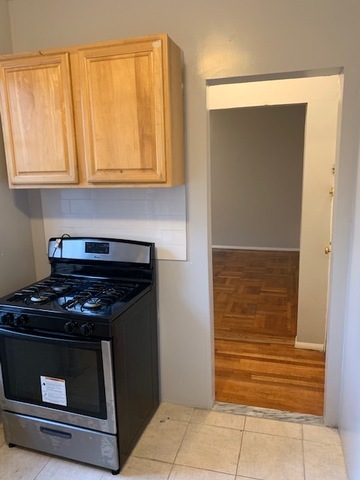 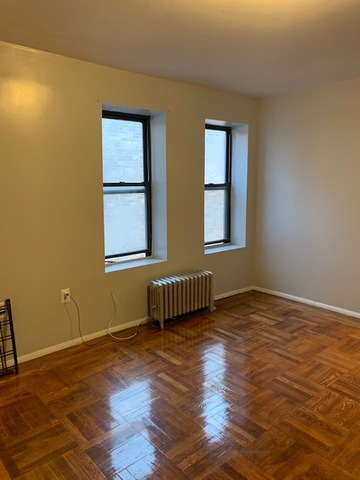 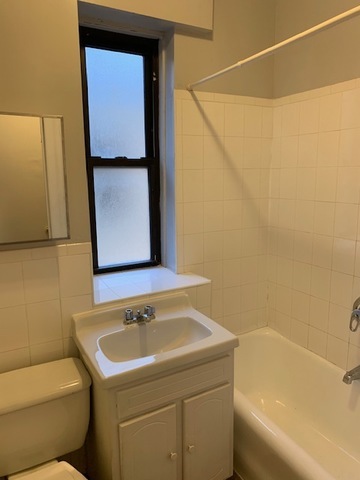 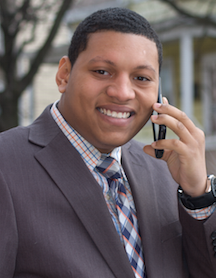 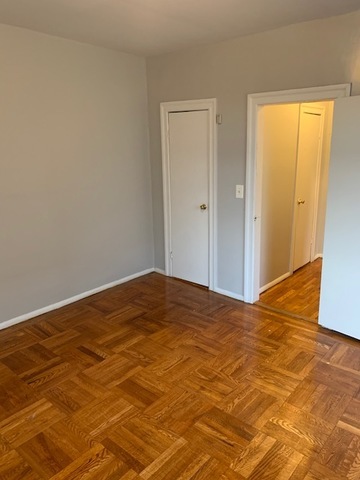 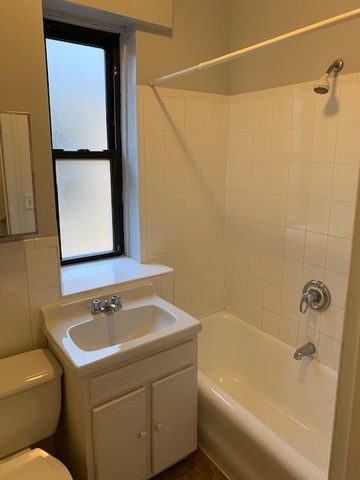 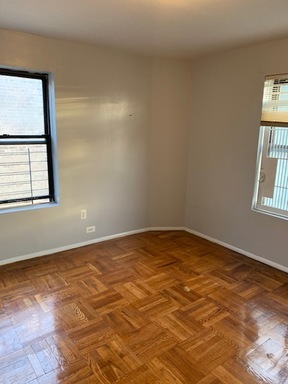 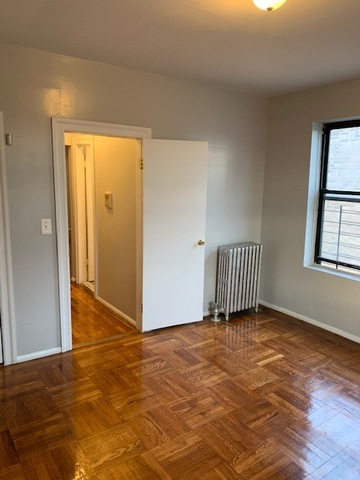 Move-in ready 1 bedroom, 1 bath located in the North Riverdale area of the Bronx! 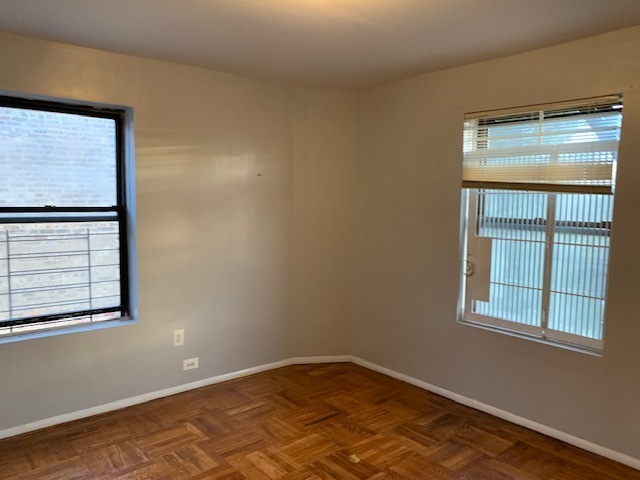 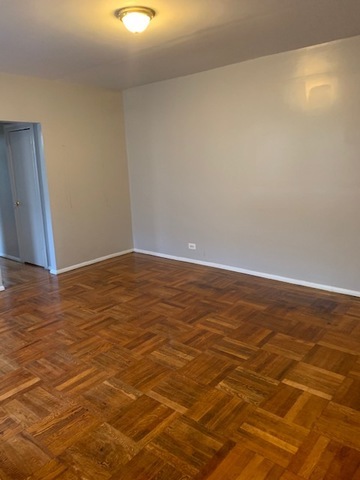 This turn-key apartment features polished hardwood floors throughout, freshly painted and a spacious bedroom. 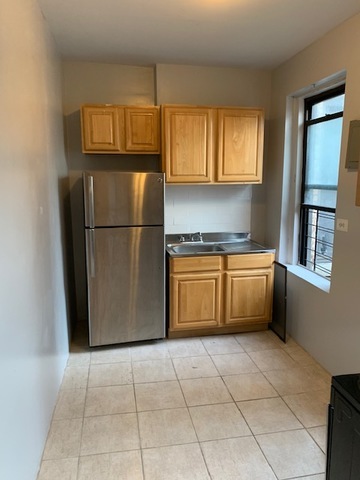 Building is pet-friendly and also have a laundry room. Will not last long!